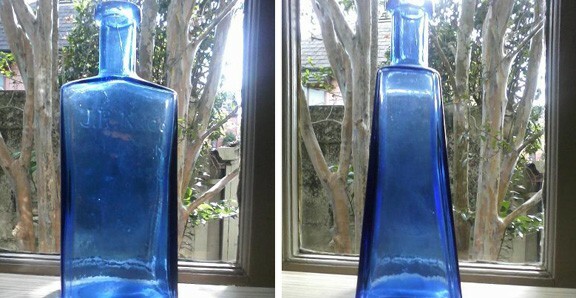 This prompted me to develop this post on this wonderful bitters bottle that can be found in two different sizes (see top of post). Notice the shape of the tapered rectangular wedge form. This bitters brand has a special place in my heart as my grandson is named Nicholas. It is also somewhat of a coincidence as I was adding and moving some bitters bottles around this past weekend. 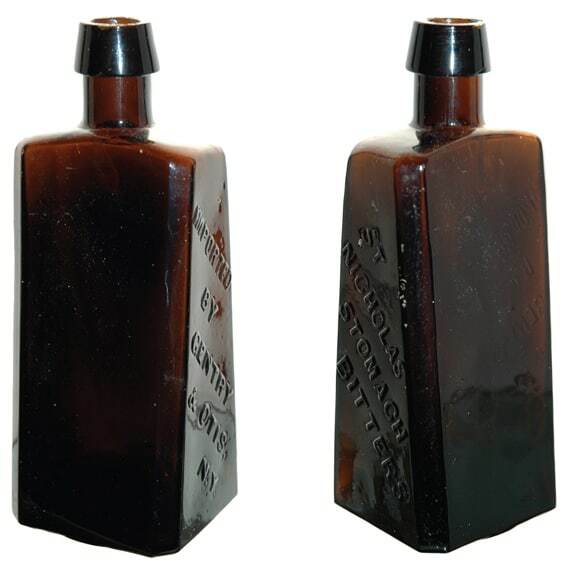 Both St. Nicholas Stomach Bitters were removed from a shelf and set on a table waiting for a new position. They were still sitting there last night, as almost waiting for special attention and a write-up. 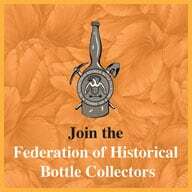 The Carlyn Ring and W.C. Ham listing in Bitters Bottle is as follows for both sizes (S 16 and S 17). Note: S 16 is larger and much rarer than the smaller S 17 bottle. 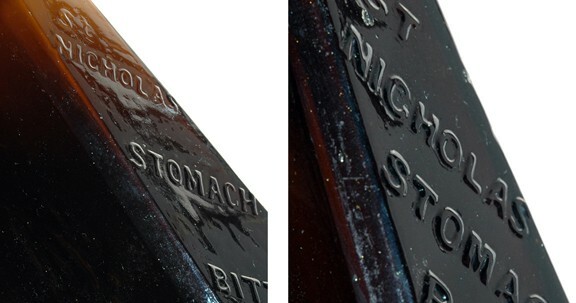 Most S 16 examples are heavily etched and damaged. Example was found in an estate in Texas, examples were dug in New Orleans. 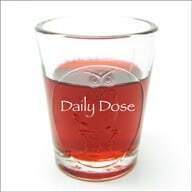 Note: A number of examples were dug in San Jose, California. Example found in Lake Tahoe. Since the “St. 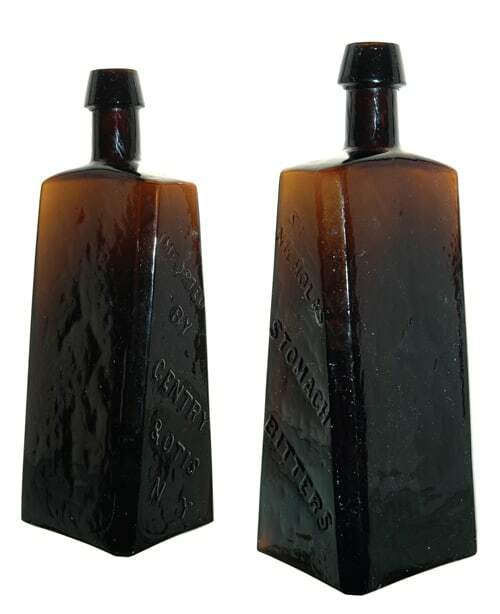 Nicholas Stomach Bitters” is also embossed “N.Y.” and “Imported by Gentry & Otis,” I found a listing for an “A.M Gentry “set up as a grocer in New York located at 121 Front Street in 1857. Oddly enough, another A.M Gentry was showing up in Houston in 1857. He was listed as a wholesale grocer located on Congress Street downtown. 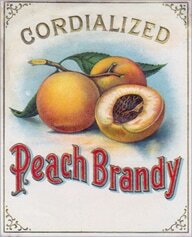 His advertising stated that he was connected with the New York firm of Gentry & Otis. There you go; Gentry was kind of in two places at the same time. That same advertisement stated that 200 cases of St. Nicholas Stomach Bitters had just been received at their Houston address! 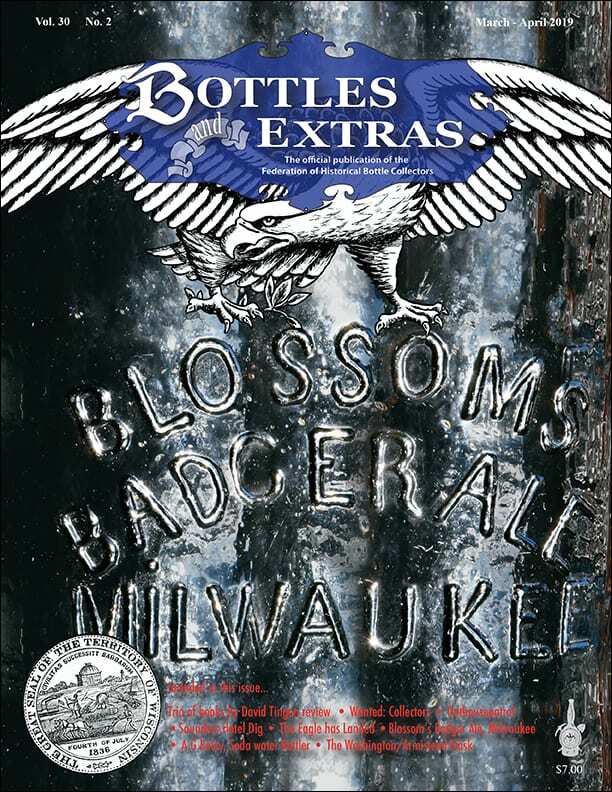 There were also 50 cases of Stoughton’s Bitters, 50 cases of Hostetter’s Bitters and 49 cases of Turner’s Forrest Wine Bitters in the shipment. 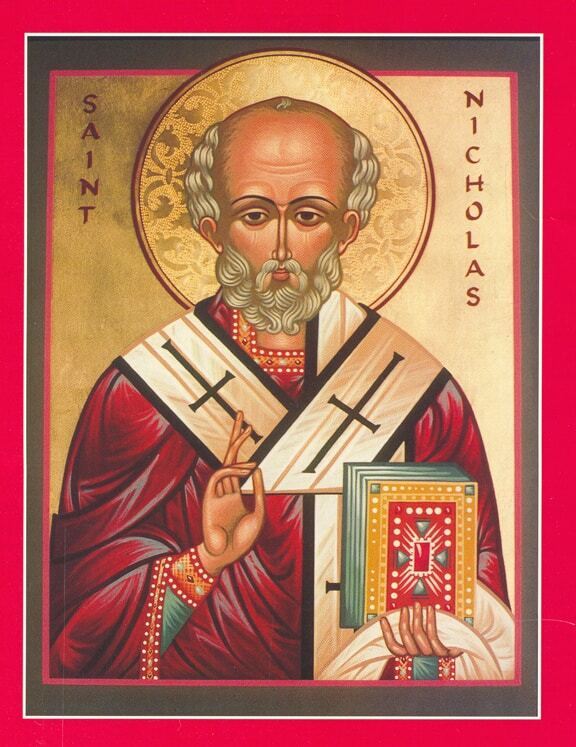 Saint Nicholas is the patron saint of sailors, merchants, archers, repentant thieves, children, brewers, pawnbrokers, and students in various cities and countries around the world. His reputation evolved among the faithful, as was common for early Christian saints, and his legendary habit of secret gift-giving gave rise to the traditional model of Santa Claus (“Saint Nick”) through Sinterklaas. If you look at the advertising above, you will see ole’ St. Nicholas on a roof with a chimney, with a bag of presents, smoking a pipe and holding a bottle of St. Nicholas Stomach Bitters. Pretty cool. Colonel Abram Morrice Gentry, son of Joseph and Mary (Van Meter) Gentry, was born in Brookville, Indiana in May 1821 and headed to Houston at a young age in 1838. He married Mary Frances Rather in Houston on October 29, 1844 and set up A.M. Gentry & Company offering package express for Houston, Galveston, the United States and abroad via stagecoach lines and steamers. Regular agents, attended to the personal delivery of all valuable letters and packages.., forwarded by their house in New Orleans via fast running steamers to Galveston and Houston and all the intermediate landings. 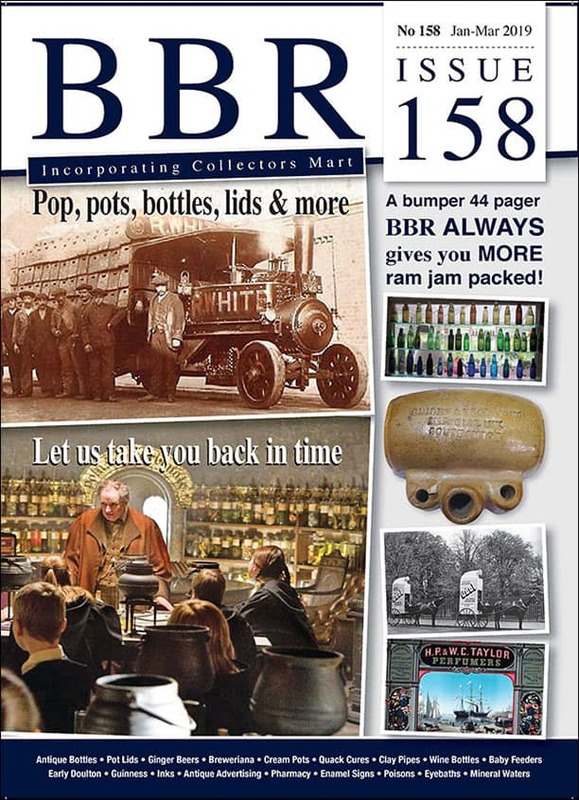 Once at Houston, the mail was connected to stage coach lines which ran to the city of Austin via Washington, Brenham, Independence, Rutersville, LaGrange and Bastrop to Huntsville via Montgomery; also to Columbus, Richmond and San Felipe. Outgoing mail was forwarded from New Orleans to agents in Boston, New York, Philadelphia, Baltimore and Washington city; Buffalo, Cleveland, Pittsburgh, Cincinnati and Louisville, Madison, Ia; Nashville and Memphis, Tenn.; Natchez and Vicksburg, Miss. 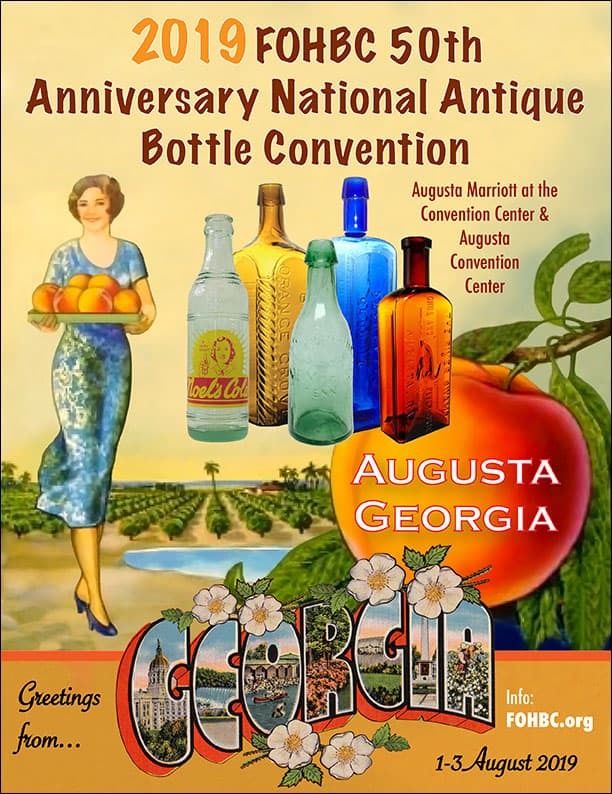 ; Galena and Quincy, Ill.; Boonville and St. Louis, Mo; Charleston, SC; Savannah, Ga.; Richmond, VA; Montgomery, Tuscaloosa, and Mobile, Ala. and Great Britain or the Continent. Gentry then established A.M. Gentry & Co., Wholesale Grocers on Congress Street in downtown Houston in 1855 or so. That is a few blocks from where I sit right now. 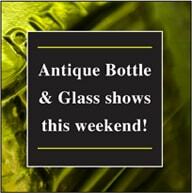 They were also importers of Wines, Liquors, Cigars, Hardware, Crockery and many other useful items of the time period. He took on partners in New York and Boston and ran similar operations in those cities. First in New York we see Lowery, Gentry, Slote Co., Wholesale Grocers and Commission Merchants located at 121 Front Street in 1856. By 1857, Lowery is gone and the firm is Gentry, Slote & Company. By 1858, it is Gentry, Otis & Co. at the same address. In Boston in 1860, it was Gentry, Stiles & Co. 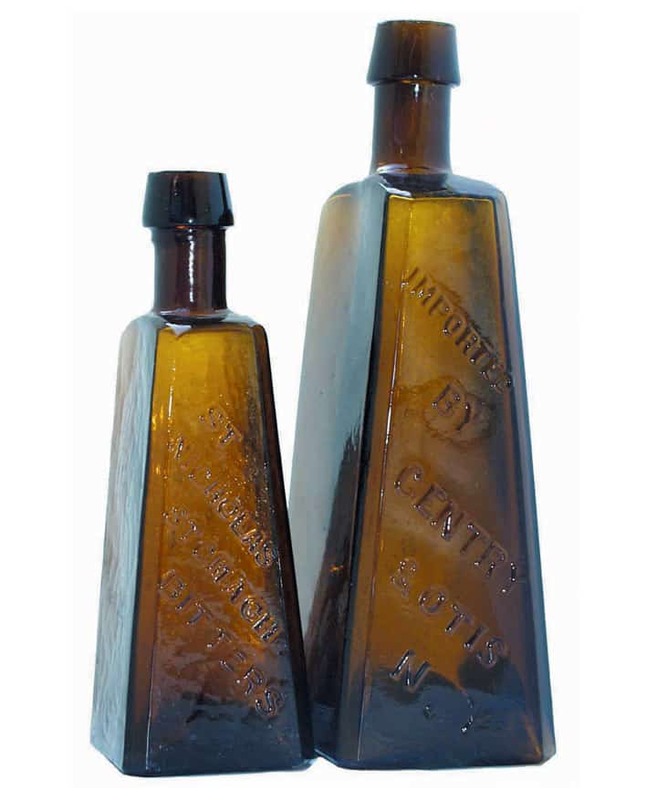 So it looks like 1860 would have been when the St. Nicholas Stomach Bitters was produced as Gentry and Otis or any other Gentry listing does not show up in NYC directories after that date. 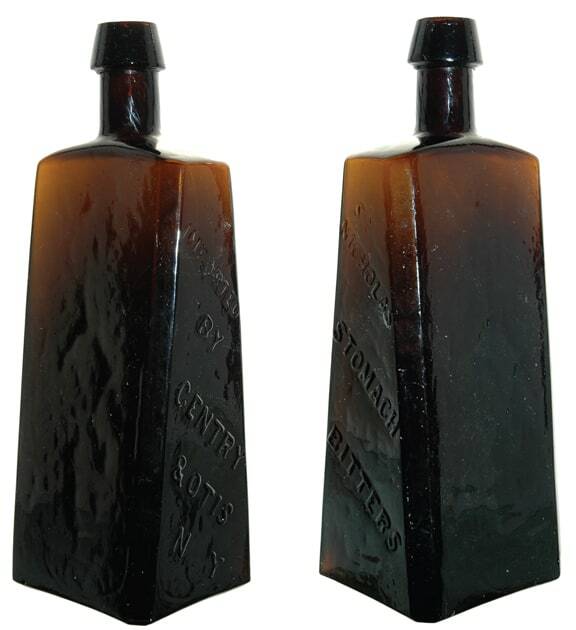 The amber bottles come in two sizes and are shaped like tapered rectangle wedges unlike any other bitters. They are usually pretty crude with applied mouths and have rough pontil and metallic pontil marks. Also, the embossed typography is slanted which is quite unique. 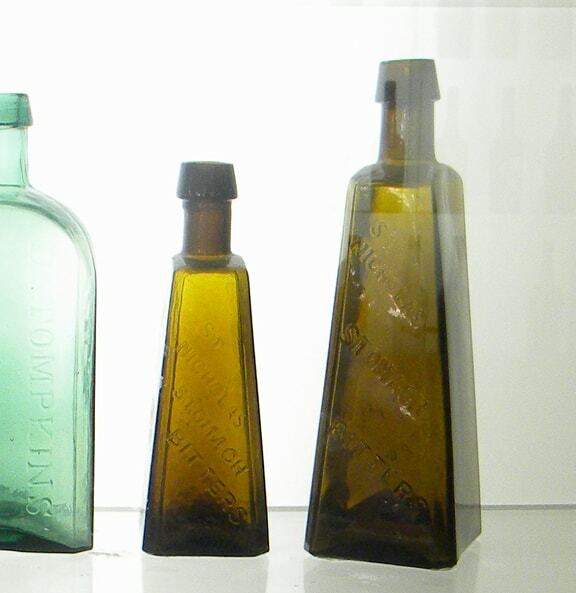 The existing larger bottles are usually in poor condition and broken. I would consider them both extremely rare. Examples have been found in an estate in Texas and examples have been dug in New Orleans and San Jose, California. Another example was found in Lake Tahoe. A.M. Gentry, was a well-known Texan and Houstonian and an early railroad promoter, land-owner and represented Harris County in the Senate for the Eighth and Eleventh legislatures. He also ran for Lt. Governor in 1863. He was a man of fine commercial mind and of an enterprising disposition, and his active energies and faculties were always enlisted in the cause of Houston’s progress and prosperity. Besides being a merchant, he was a government contractor, manager of transportation of the Confederate Government and a railroad promoter and builder. Gentry’s business interest in mail delivery led in 1856 to his plans to begin building the Sabine and Galveston Bay Railroad and Lumber Company to be called the “Texas and New Orleans Railroad, Texas Division” within the state of Texas. 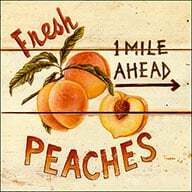 By August, 1860, A. M. Gentry, President of the Railroad, had completed 41 miles from Houston to Liberty, and by the first of the following year the road to Orange was built. 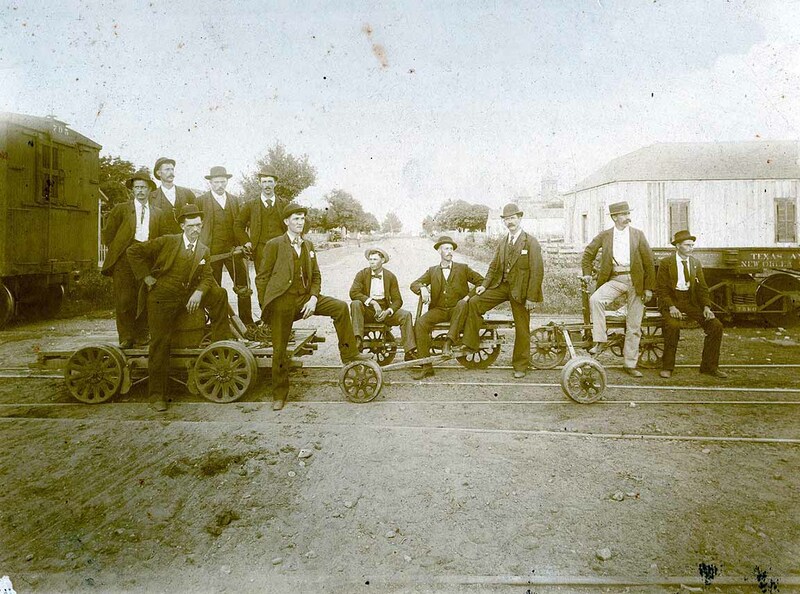 From Houston, plans were announced to extend the Opelousas and Houston Railroad to through Gonzales to San Antonio. 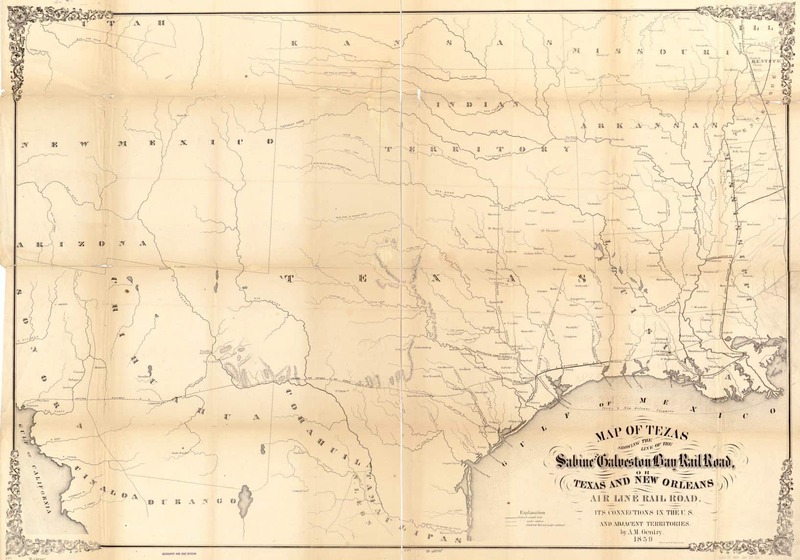 The “Texas State Gazette” announced on June, 30th, 1860, that “Gentry is the name of a new town established on the railroad at the crossing of the San Jacinto river. H. G. Runnels is running a steamer to the town. The railroad is in good running order between Beaumont and Liberty”. Gentry was instrumental in securing additional funds from New York investors for the line’s development in antebellum Texas and made a number of trips to the state. Col. Gentry spent the war in the Supply and Commissary Department of the Confederate Army and was in the first company, christened the Gentry Guards, that left Houston to support the succession movement. It went to Brazos Santiago (Brazos Island), under command of I. C. Stafford, on a vessel Commanded by Captain Leon Smith, afterwards a commodore of the Confederate States navy. After the war, Gentry spent much of his time in New York City and at Huntington, Long Island, where he also had property. He also maintained his home in Houston and devoted most of his time to financing the Texas Western Narrow Gauge Railroad out of Houston. The Civil War really took a toll on Texas railroads as many were in total disrepair from the war. Mother Nature wasn’t kind either as the Trinity River Bridge washed out in 1867 and the Texas and New Orleans continued to offer service between Houston and Beaumont until spring 1868, at which time the company was forced into receivership. From 1870 to 1871 limited service operated between Houston and West Liberty until the railroad was sold. The purchaser was John F. Terry of the New York banking firm of J. S. Kennedy and Company. A new Texas and New Orleans Railroad company was chartered in 1874 and Terry was named president. Here is a great accounting below of what happened during and after the Civil War in Texas in regards to construction of the all-important railroads. 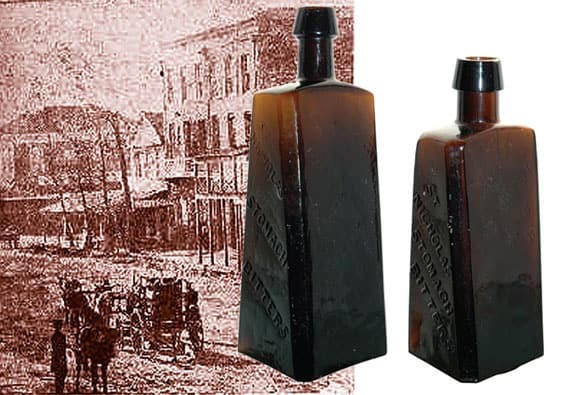 One can only suspect that many St. Nicholas Stomach Bitters bottles are buried along the railroad tracks mentioned in this article. 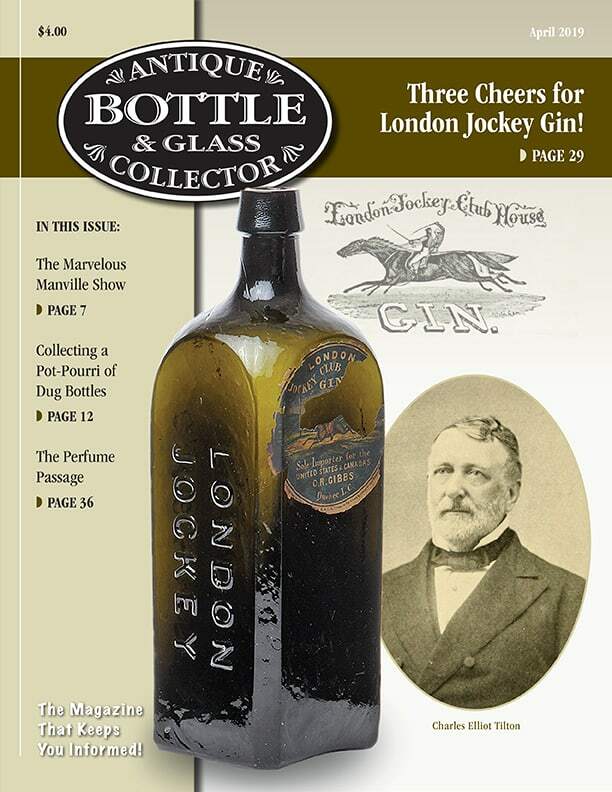 This entry was posted in Advertising, Bitters, Civil War, Collectors & Collections, History, liquor, Liquor Merchant, Medicines & Cures and tagged Bill Ham, bitters, Charles Aprill, Gentry, Gentry & Otis, Jim Schmidt, JRN & CO, Meyer Collection, New York, St. Nicholas, Stiles & Co., Stomach. Bookmark the permalink. Too cool that it’s a TEXAS bottle! Would never have guessed. Believe it to be a New York bottle. Cases were found in Houston. Trying to link Gentry to NY and Texas.